So You Want To Plan an Event? 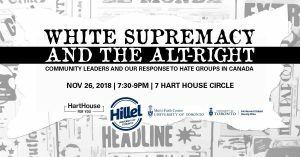 This past Monday I ran my first event at U of T, White Supremacy and the Alt-Right: Community Leaders and Our Response to Hate Groups in Canada. As the title suggests, the subject isn’t light, but it’s a conversation I thought was needed. 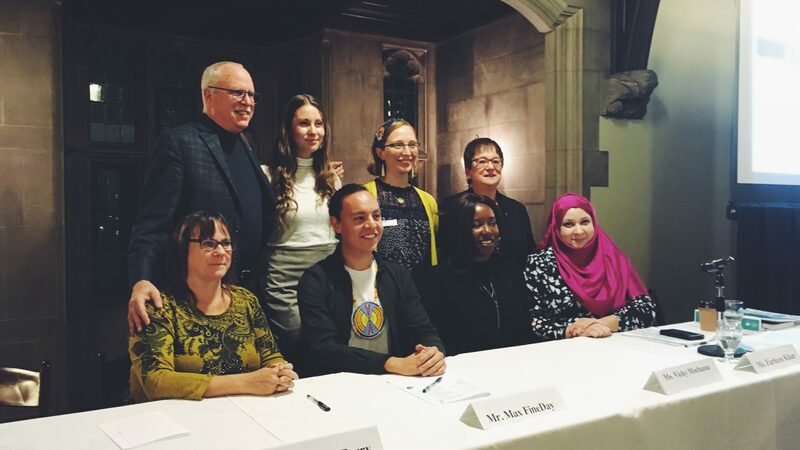 Panelists discussed hate crimes and the alt-right on a campus, municipal, and national level, as well as community responses from the Jewish, Muslim, and Black communities, among others. 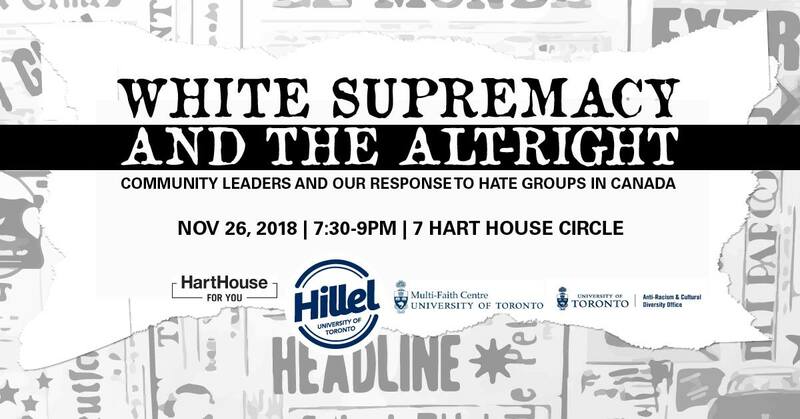 It was hosted by Hillel in conjunction with U of T’s Multi-faith Centre, Hart House and The Anti Racism and Cultural Diversity Office. Amidst the hustle and bustle of academic life, it was a big undertaking and (almost) took everything out of me, but the outcome was worth it. The event went off without a hitch— the discussion was vibrant and intelligent, the audience members were engaged and posed difficult questions and as the emcee for the evening, I somehow managed to not stumble over every word in my address to the 85 crowd members! Success all around! I’ve been riding this event-planner/activist high for a few days, but now that the dust has settled, I’d like to tell you about how I approached this process and what I would’ve done differently. I could go on forever about marketing and outreach strategies, how to go about co-sponsors and funding, but here are some of the most important pieces I’ve learned about planning an event. 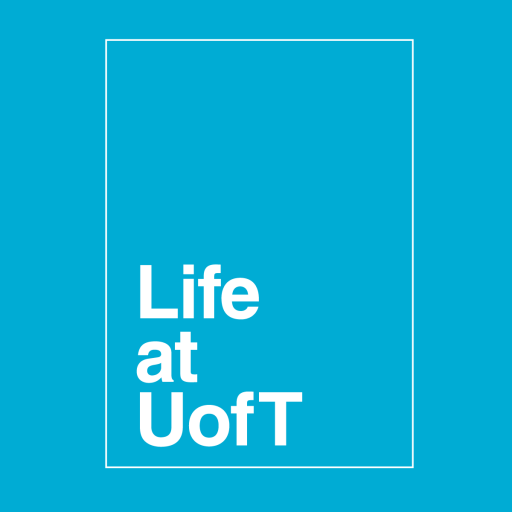 As a student leader at Hillel, I was lucky enough to have had the backing of the organization. The staff were tremendously helpful in executing my vision and offered advice and aid whenever needed. The one thing I lacked in this endeavor was the support of a ‘planning group’ of students. There were a few wonderful volunteers that helped with things like catering and signup, but due the control-freak side of me that arises when I take on a task such such as these, I didn’t seek the help of others. 2.Pick a realistic time frame. I’ve wanted to put on a panel discussion ever since last March, but the concept only came to fruition in mid-October, leaving us about a month to orchestrate the idea. We pulled it off, but more time would’ve decreased stress levels. 3.“This event is important but so is that assignment I have due at midnight” – said me never. As I’m forgetful and a slight perfectionist, I’m the type of person who makes lists. For this event there were many lists, but I also felt the need to reply to emails and complete tasks immediately as they arose. While efficient, this process detracted from my school work. Time management is a skill I’m still trying to master, but in this case I should’ve balanced social, academic and school-life evenly. 4.Don’t be afraid to improvise. When I walked up to the podium to welcome guests my nerves were through the roof. After weeks of planning, problem-solving and outreach, everything I’d worked for lead up to this moment. I realized halfway through my speech that I forgot to write in an introduction of myself—guests must’ve be thinking, who is this girl and who let her have the mic? But I just improvised and threw in something about myself when the time was right. As I listened to panelists speak, I was in awe of their calm, intelligent delivery, it occurred to me that not everything had to be organized. 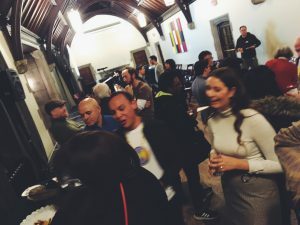 The goal of the event was to produce something raw and thought-provoking, and I’m proud to say that I think we fulfilled these aspirations, and created something special Monday night.